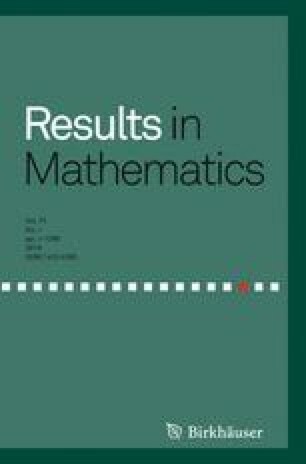 In this paper, we obtain some new exponential-function approximations and inequalities of the Somos’ quadratic recurrence constant, using its relation with the generalized Euler’s constant. Numerical computations and comparisons are conducted to illustrate the superiority of our new inequalities over the classical ones. The research of the first author was supported by the National Natural Science Foundation of China (Grant No. 11571058), the Fundamental Research Funds for the Central Universities (Grant No. DUT18LK18), the Dalian High Level Talent Innovation Programme (Grant No. 2015R051) and the Hihe-level innovative and entrepreneurial talents support plan in Dalian (Grant No. 2017RQ041). The second author was supported by the National Natural Science Foundation of China (Grant No. 11471065). Computations made in this paper were performed by Maple software and MATLAB software.